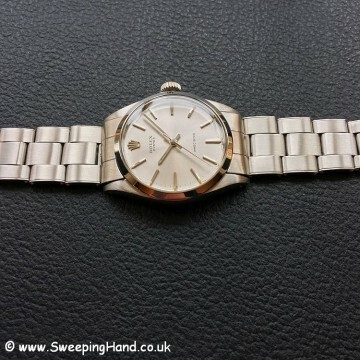 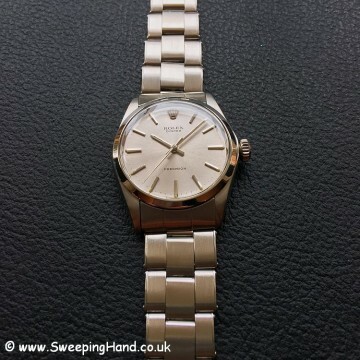 Here we have an incredible condition Rolex Oyster Precision 6426 that was made in 1969 and first sold locally in 1971. 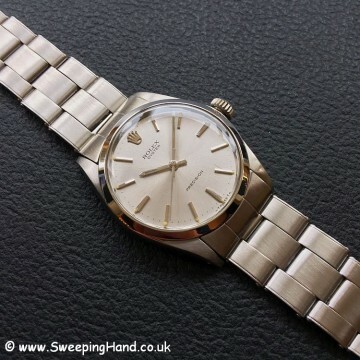 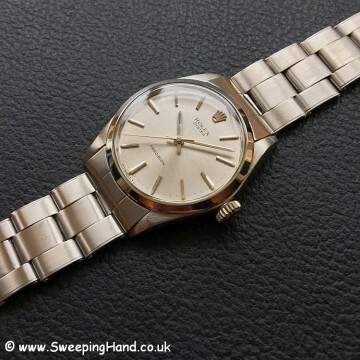 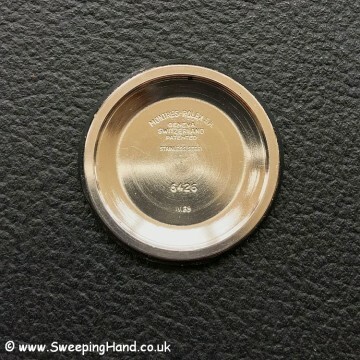 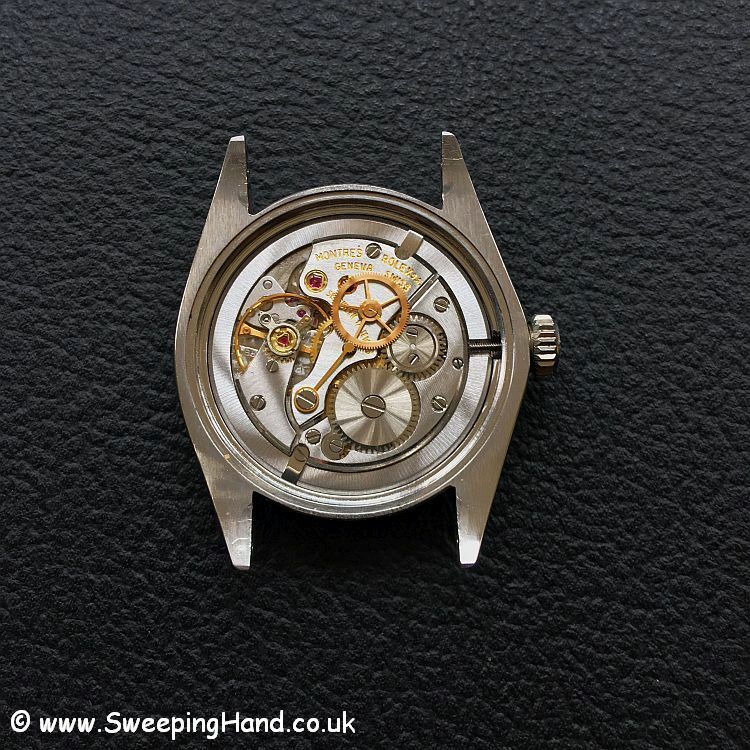 A 2.2m serial watch that has almost never been worn and is in like ‘new old stock condition’. 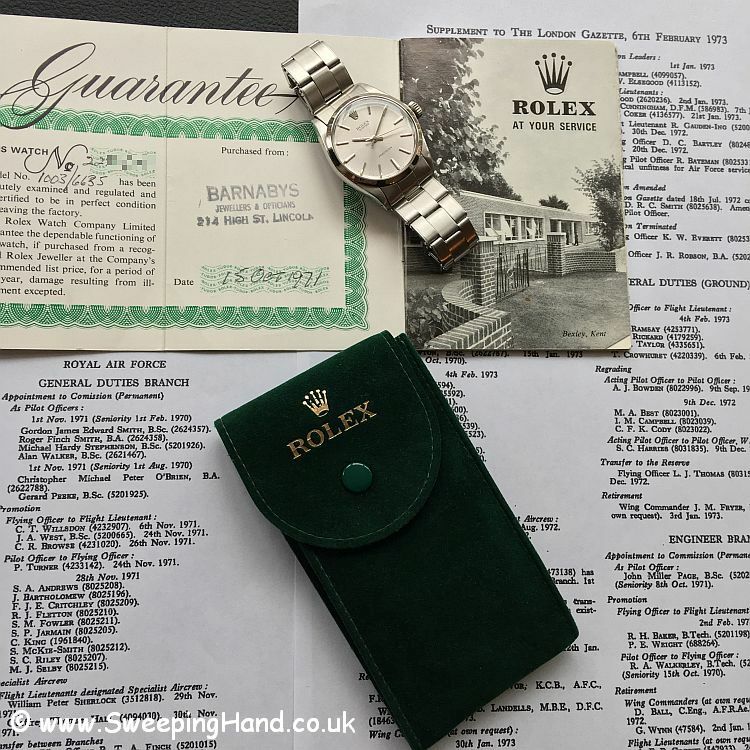 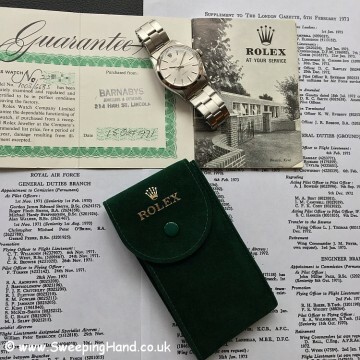 This incredible piece was purchased for a young gentleman graduating as a full RAF pilot by his parents from the local Rolex dealer, just a couple of weeks before his passing out parade in November 1971. 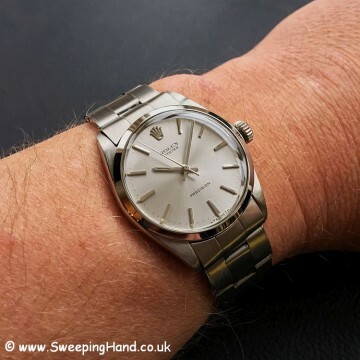 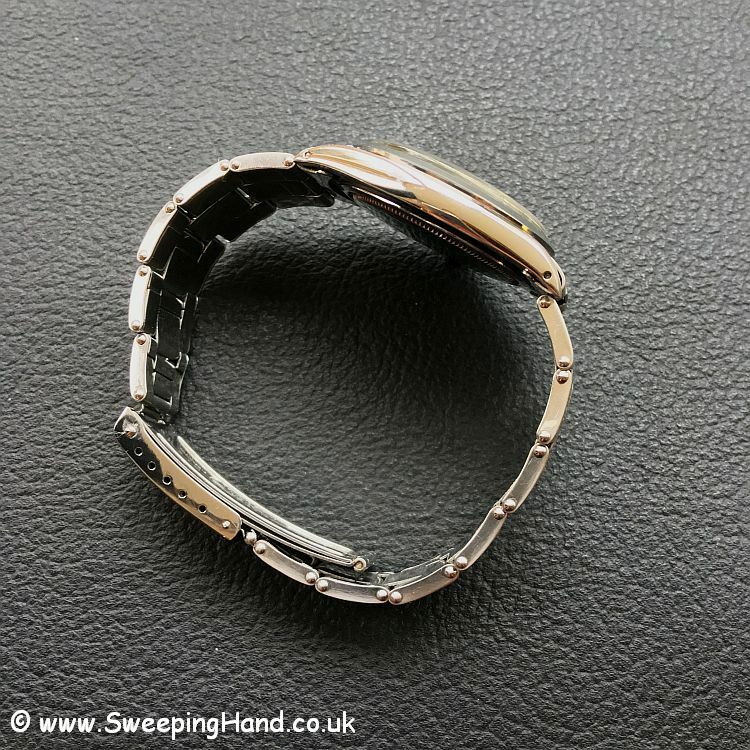 Every part of this watch is like new and it has just had a full mechanical service so comes with both original Rolex guarantee and a new mechanical warranty. 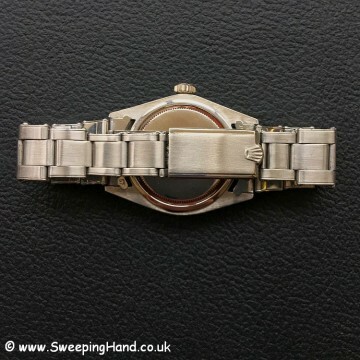 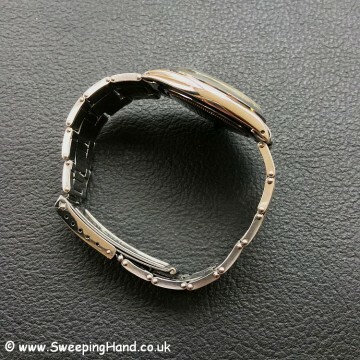 Dial is perfect, case is full and the 6636 expansion bracelet is verging on the ridiculous. 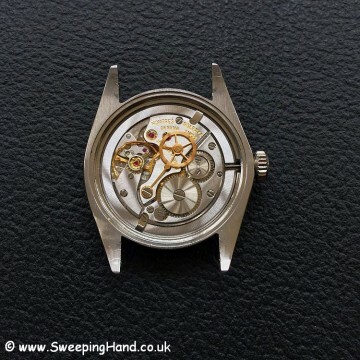 It really has to be seen to be believed!